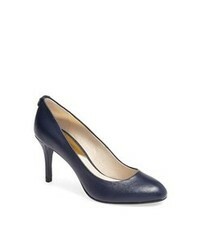 Louise et Cie Jordyna Pump $99 Free US shipping AND returns! 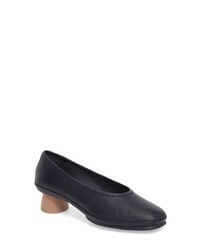 Camper Alright Cone Heel Pump $149 Free US shipping AND returns! 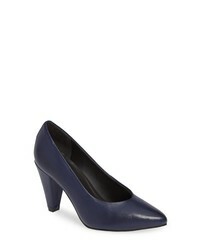 LUST FOR LIFE Cambridge Pump $129 Free US shipping AND returns! 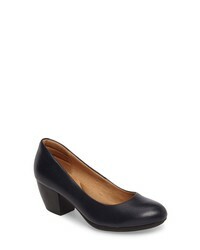 Cole Haan Tali Modern Waterproof Bow Pump $101 $170 Free US shipping AND returns! 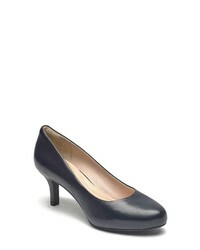 Earth Noble Pump $71 $114 Free US shipping AND returns! 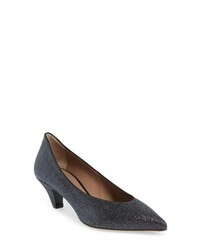 Tabitha Simmons Bella Pointy Toe Pump $595 Free US shipping AND returns! 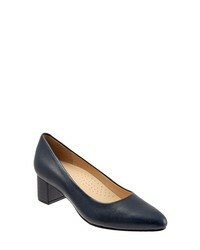 Trotters Kari Pointy Toe Pump $99 Free US shipping AND returns! 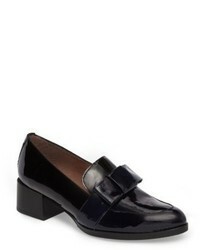 Trotters Quincy Loafer Pump $109 Free US shipping AND returns! 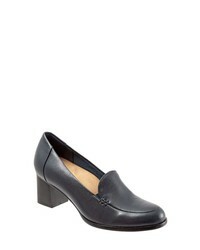 Rockport Sto Pump $69 $139 Free US shipping AND returns! 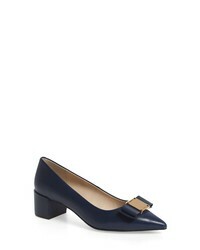 Wonders Block Heel Loafer Pump $199 Free US shipping AND returns!